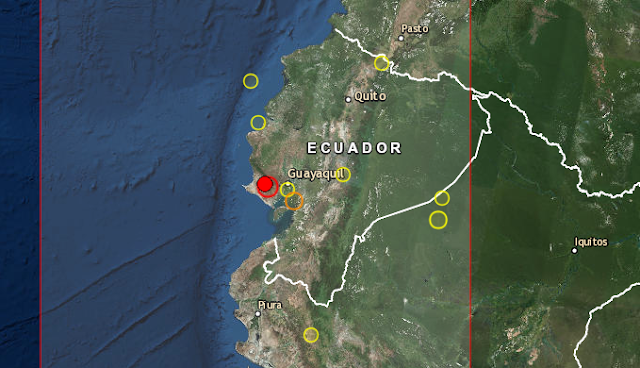 A 5.6R strong earthquake has just been reported in Ecuador. 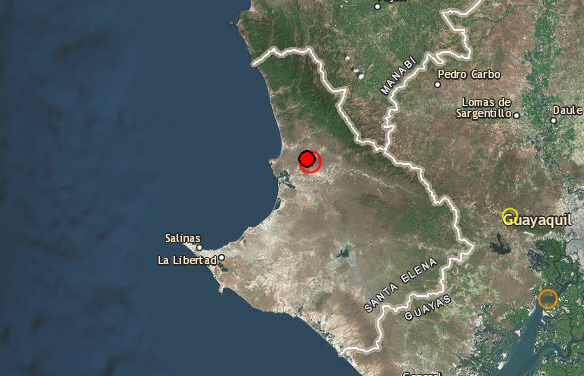 The epicenter is shown in the map above, and the depth of the earthquake is 40km. There is no reportes of damages yet.